Our brand new range of colourful cushions, with unique personalised designs. 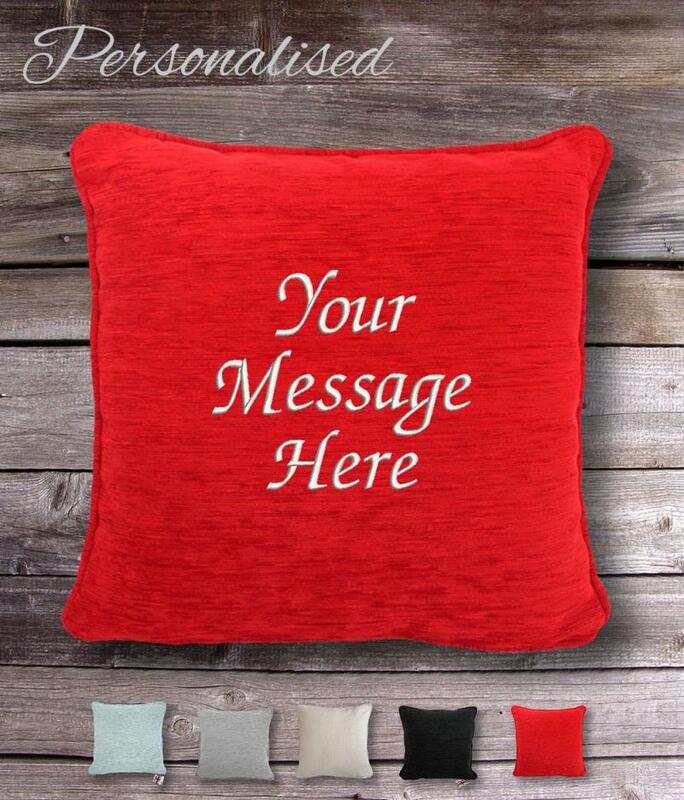 Vivid and vibrant enough to brighten any room, these sofa cushions make the perfect gift with the personal touch. 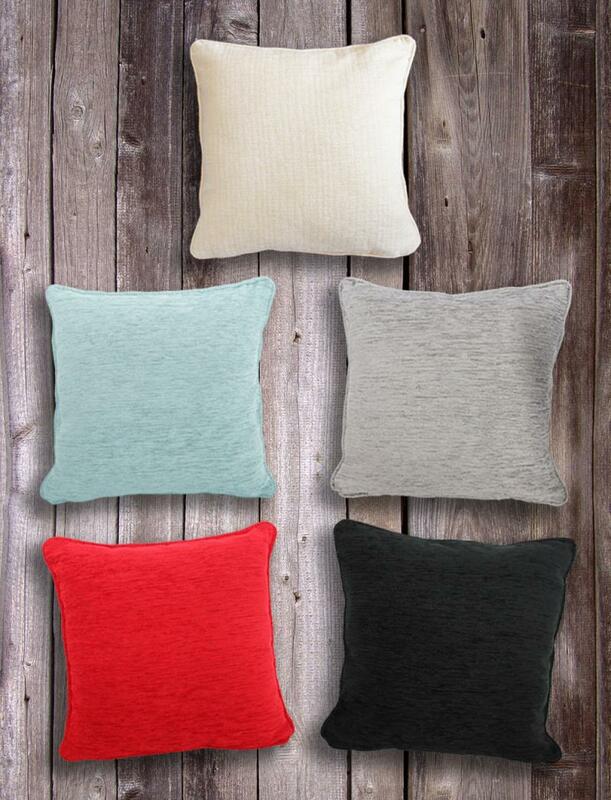 Suitable for Lounges, dining rooms, dens, and the bedroom, these cushions are bright, fun, and comfortable. Price INCLUDES cushion & embroidered cushion cover. 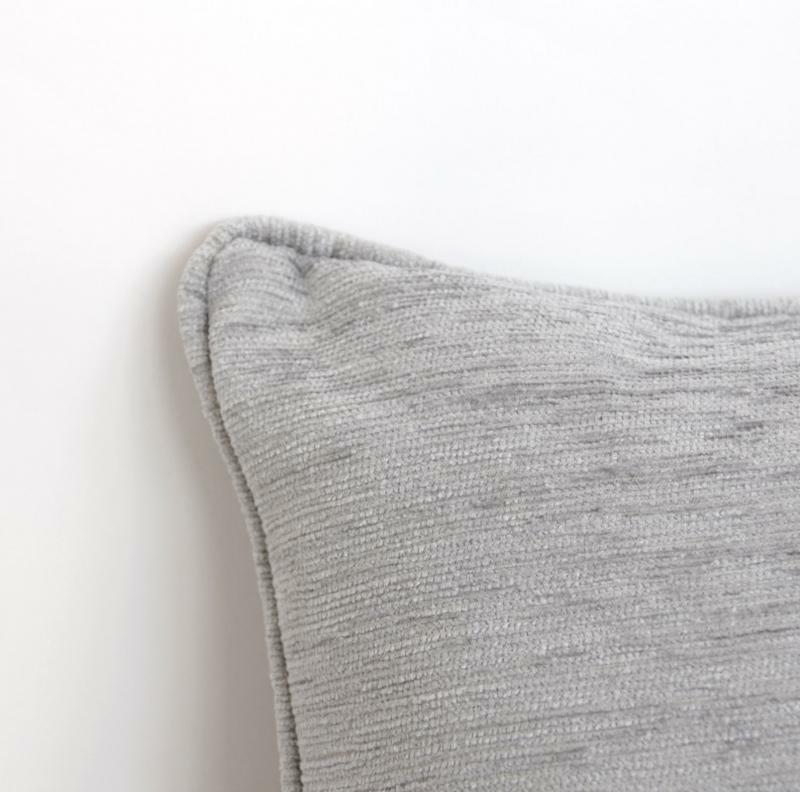 Cushions are 46% acrylic, 43% polyester, 8% cotton, 3% vicose with a bouclé upholstery style finish, measuring 43 x 43 cm (17 x 17 "). 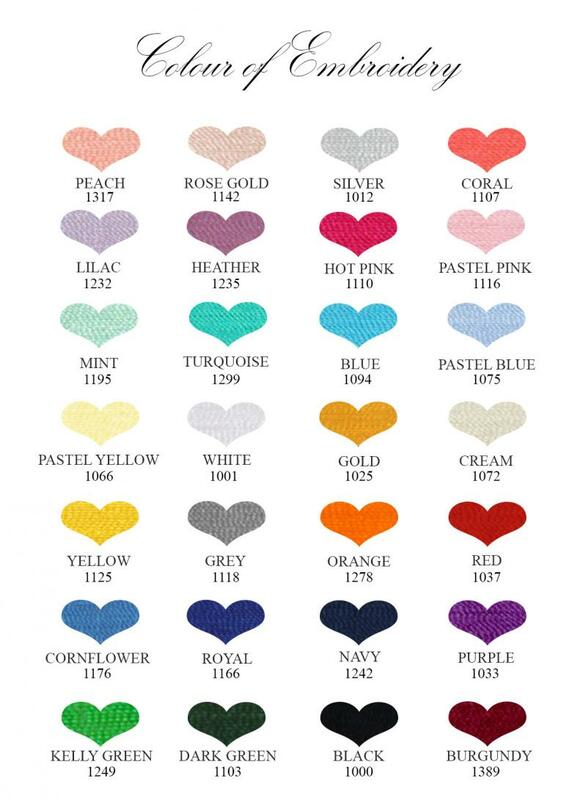 30 degree wash, do not bleach, cool iron, do not tumble dry, dry clean.